This little booklet is designed to explain the good news of the gospel to those who are celebrating the dedication of a child. It explains that life is a gift from God, and that God has provided for us all that we need to live a joyful life now, and enjoy him forever. Perfect to give out at dedications and infant baptisms. 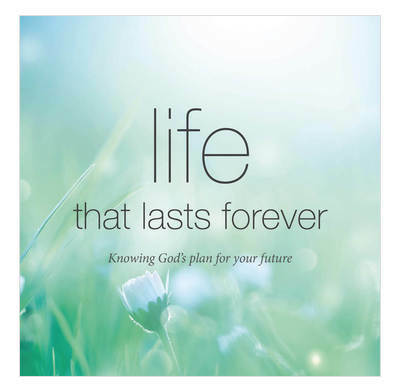 An encouraging and inspiring booklet to challenge the unbeliever about God's plan for our lives.